Birthday parties are a growing business offering in Memphis, where parents are less likely to plan a simple gathering at home with a few friends, instead opting for extravagant themes and events. Kids who want to play laser tag, miniature golf or video games with their friends have those options. Bounce house facilities, carriage ride rentals and many other businesses cater a segment of their offerings to birthday parties. A recent report from GigMasters, an event marketplace that connects people planning events with local entertainment and services, analyzed 230,000 parties planned between 2008 and 2015 and found that 70 percent of parents spent at least $300 on their child’s party, and 14 percent reported spending more than $1,000 per party. The data came from surveying clients who book events through GigMasters, and from the events themselves. Social media does have an impact on birthday parties. Schwaigert said there is a bit of “one-upmanship” for parents as they post parties to social media. The more parents share, the more extravagant the parties seem to get. While social media makes birthday parties a competitive business landscape, it also serves as a great planning resource. 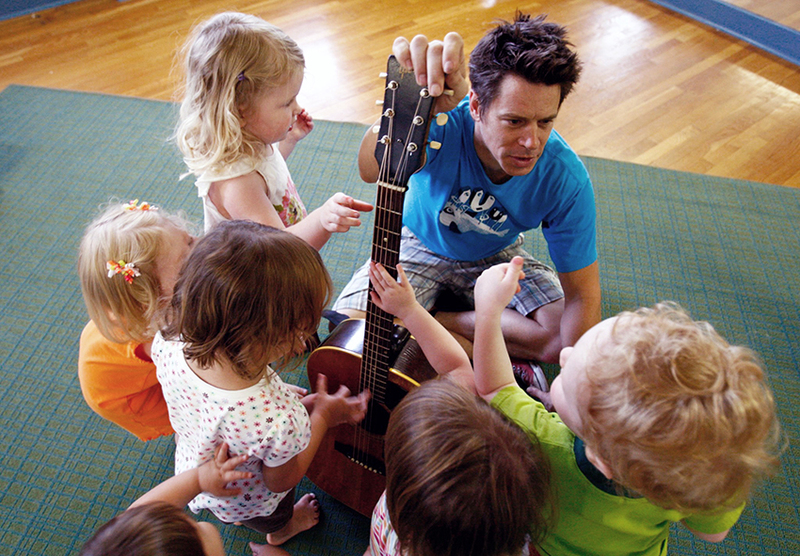 Music for Aardvarks, a music class for children 8 months to 5 years old, offers birthday parties that allow children to have fun making music, often in their own homes. Joe Murphy is the head teacher and director of Music for Aardvarks Memphis. He said he enjoys giving parents an opportunity to provide a memorable event. Murphy said with his music offering it’s important to bring something that’s different in a competitive marketplace. Rick Brenneman, owner of Donut Hutt in Collierville, provides a unique, educational and sugar-filled party experience. He stays busy on weekends and weeknights hosting events for a wide range of customers; he’s hosted parties for children as young as 3 and recently booked a party for an 80-year-old man. Partygoers are welcomed with a donut appetizer before going into the kitchen to learn about the donut-making process. Brenneman isn’t sure his business would thrive only focusing on birthday parties, but it helps.